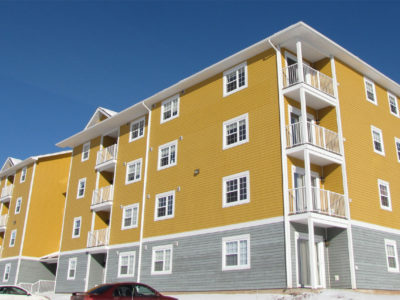 Apartments for Rent in Moncton and Dieppe! 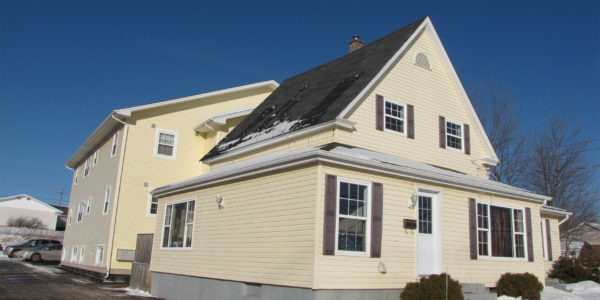 Dieppe is a fast growing city and is a major part of the Greater Moncton Area. It has a lot to offer, from the shopping to restaurants and a vast array of community based amenities. 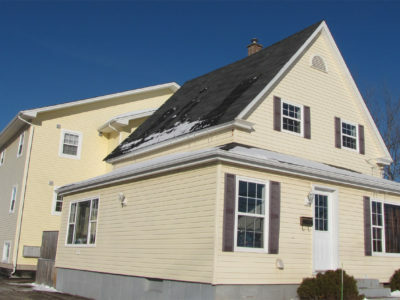 Plus, you’re only a short drive from Downtown Moncton! 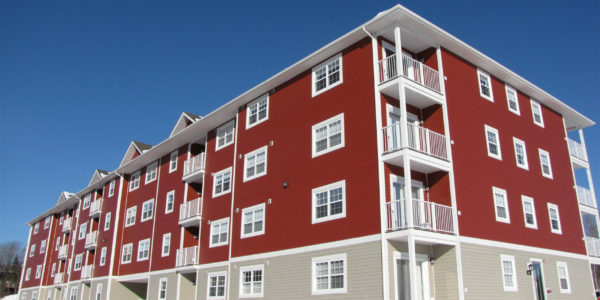 Our building situated on Gauvin Road are nestled in a quiet neighborhood located a short distance from all these amenities. Some of these are newer buildings offer everything from elevators, balconies and modern kitchens. They’er definitely a MUST SEE! 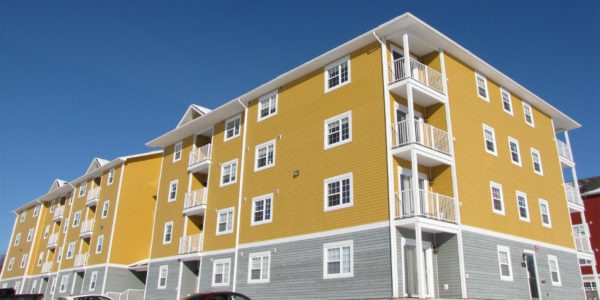 Moncton Apartments for Rent – 901 Gauvin Rd in Dieppe This beautiful building was built in 2012 and offers everything ..
2 bdrm - Available JUNE 1ST! 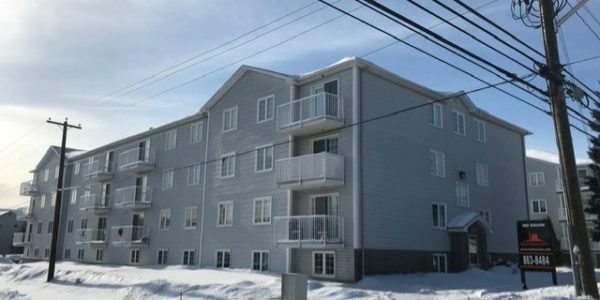 Apartments for Rent in Moncton – 663 Gauvin Road in Dieppe Welcome to the charming 663 Gauvin building! Originally a ..
No Vacancies - Waiting list Available! 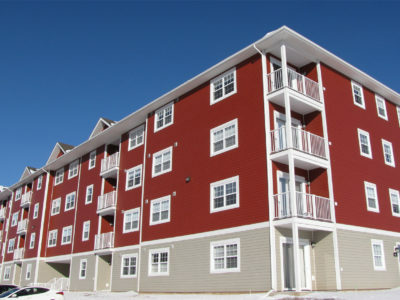 Moncton Apartments for Rent – 895 Gauvin Rd in Dieppe This beautiful building was built in 2012 and offers everything ..
Apartments for Rent in Dieppe – 360 Gauvin Road in Dieppe Welcome to the charming 360 Gauvin building! Great location ..